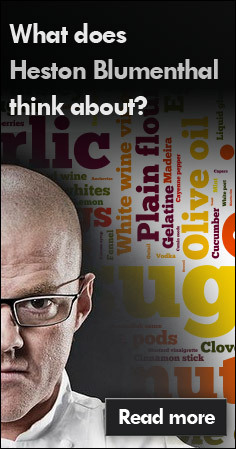 That old wizard Heston Blumenthal has done it again. I’d seen a recipe on his Times column for a chocolate cake that contained popping candy in the base (also known as “star dust”, “space dust”, “pop rocks” etc depending on your generation). It sounded like too much fun not to do and the perfect opportunity cropped up this weekend so I grabbed the chance to make it. 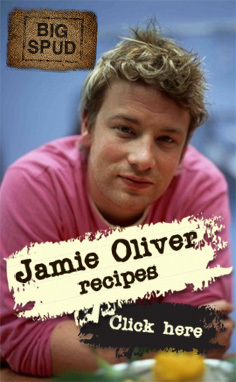 The recipe is here so I won’t regurgitate, I’ll give them the satisfaction of the hits. But I recreated it exactly as described. Getting hold of the popping candy is pretty easy; there are dozens of eBay sellers who have it and generally sell it in packs of 24 for £2 – £3. It arrived at work and anybody who came into my office immediately had some pressed into their sweaty palms. Generally it was met with squeals of “I haven’t had this since I was TEN!” and people alternately opening and shutting their mouth to hear the crackle echo off their skulls. It was already fun, and I could see it was going to work well. The cake itself is reasonably labour intensive as it requires three stages (base, mousse, icing) and various amounts of bain maries. It worked a treat though; I said nothing as I handed out plated portions and waited for the giggles and gasps which were worth every melting point. Great fun. In all seriousness what I’d also take from it is using pure roast hazelnuts as a base for a cake – very tasty. Heston as ever is right on the nose when he recommends adding salt – the tang sparks off the creamy chocolate very nicely. 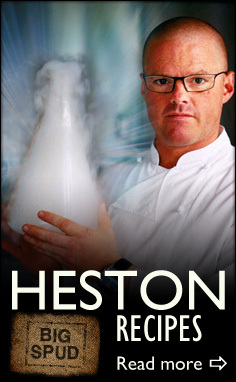 This entry was posted in chocolate, coffee, food, hazelnuts and tagged heston blumenthal on September 12, 2009 by Gary. Pingback: Big Little Chef Vs Little Little Chef. i found your site by searching for recipes involving popping candy/space dust. now it would seem i have lots of other posts of yours to read! This cake is great fun, do try it. Enjoy reading the others!